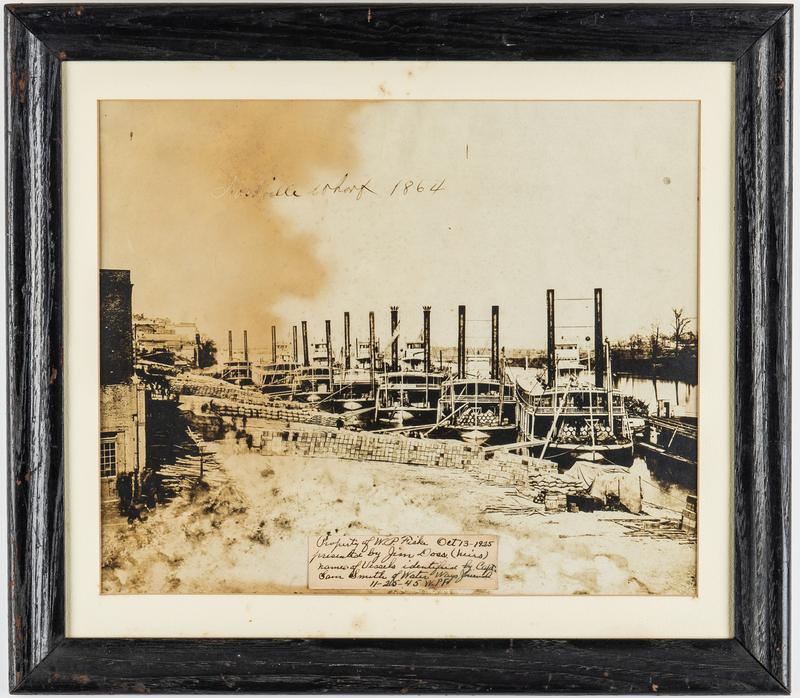 2 items: Early Photo of Nashville Wharf Steamboats and a "Lee and his Generals" Print. 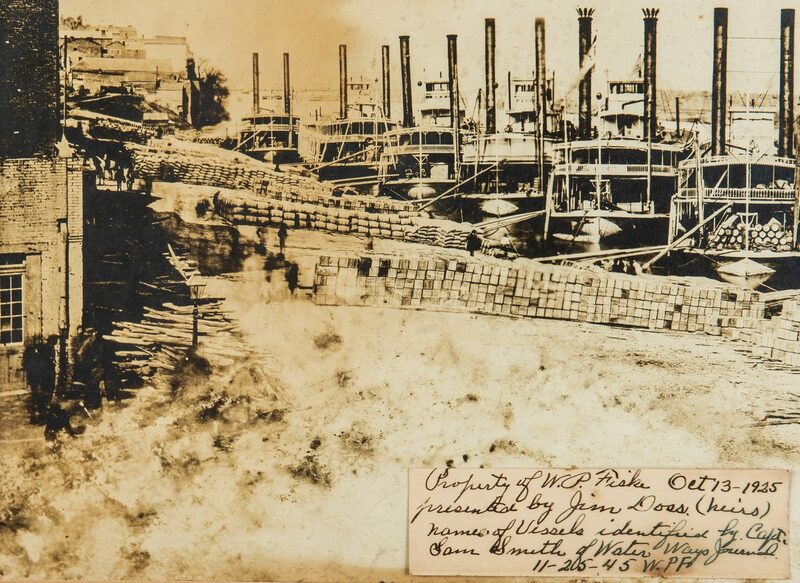 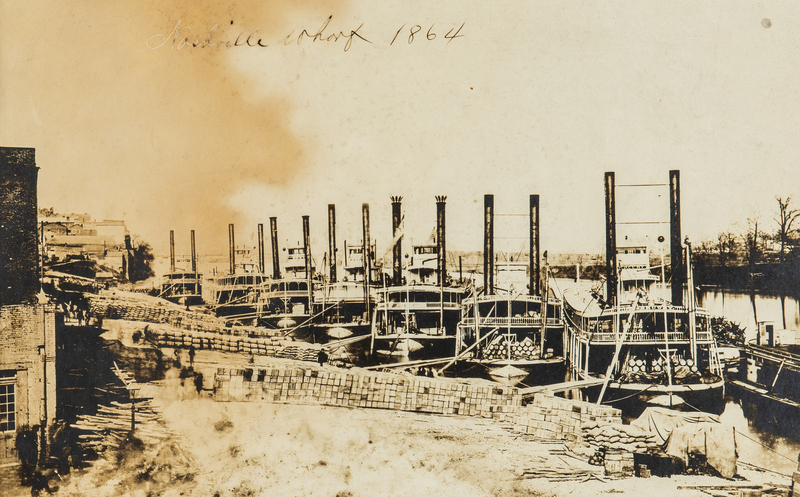 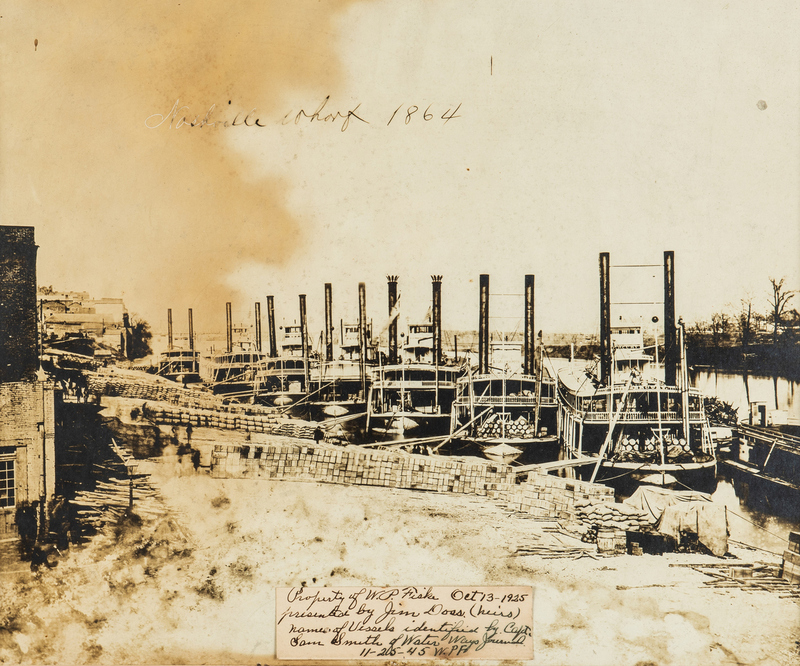 1st Item: Large Civil War era photograph of steamboats docked at the Nashville Wharf. 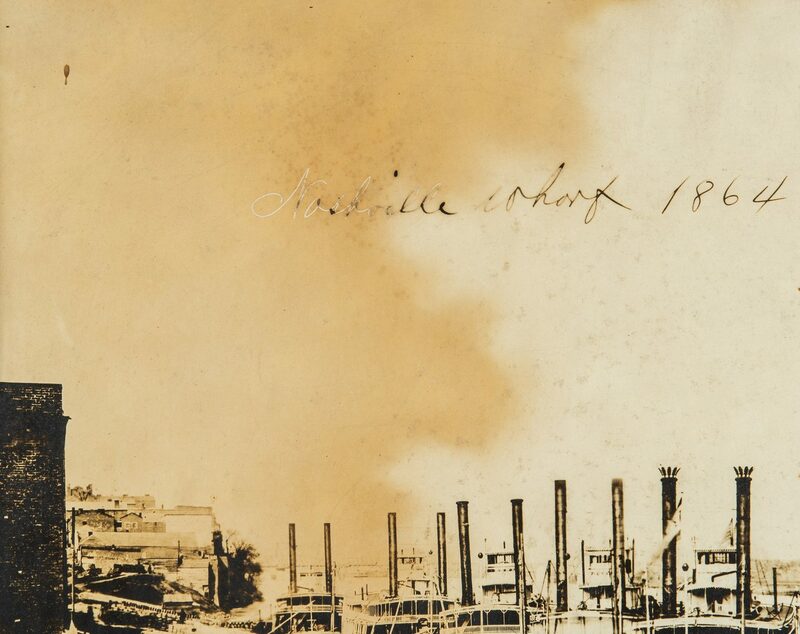 "Nashville Wharf 1864" is inscribed in front of photograph. Label at bottom front of photograph reads "Property of W. P. Fiske Oct. 13-1925, presented by Jim Doss (heirs), name of vessels identified by Capt. 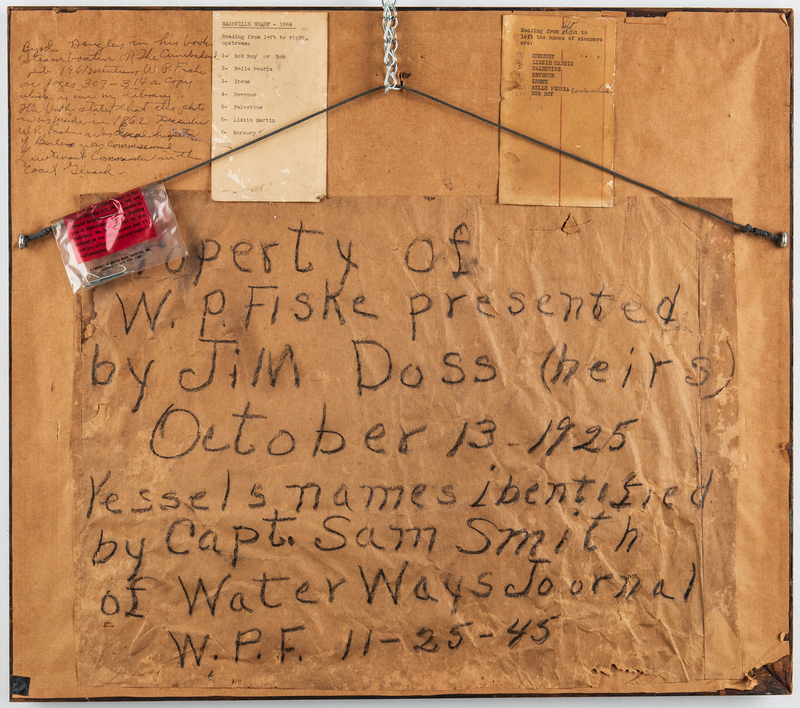 Sam Smith of Water Ways Journal. 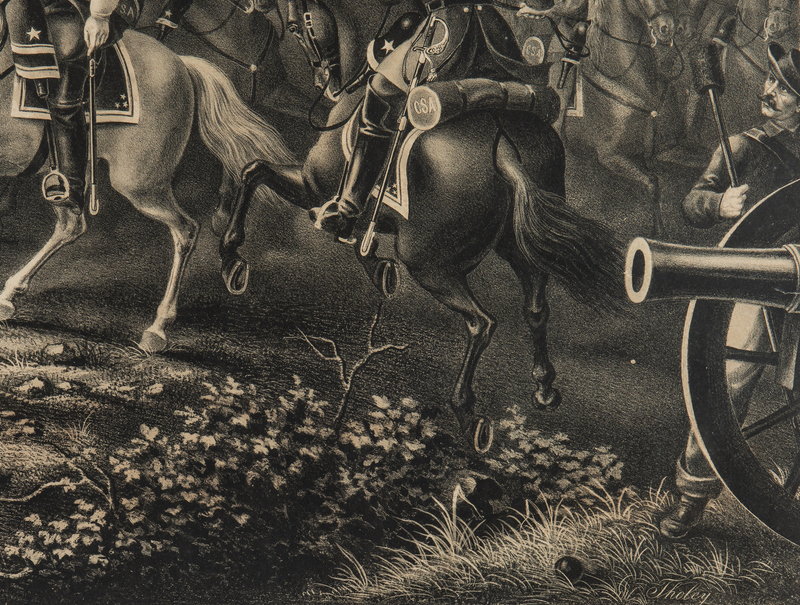 11-25-45 W.PF". 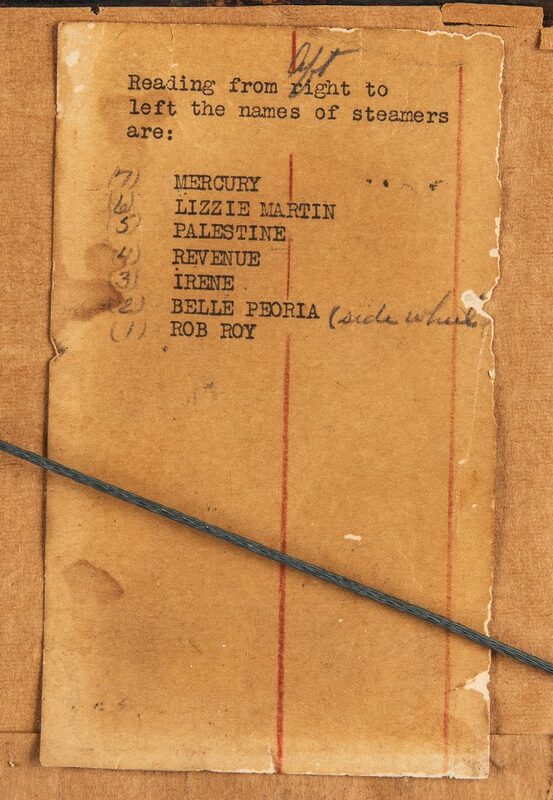 Label en verso lists the names of the steamboats, "Nashville Wharf – 1864, Reading from left to right, upstream: 1- Bob Roy or Rob, 2- Belle Peoria, 3- Irene, 4- Revenue, 5- Palestine, 6- Lizzie Martin, 7- Mercury". 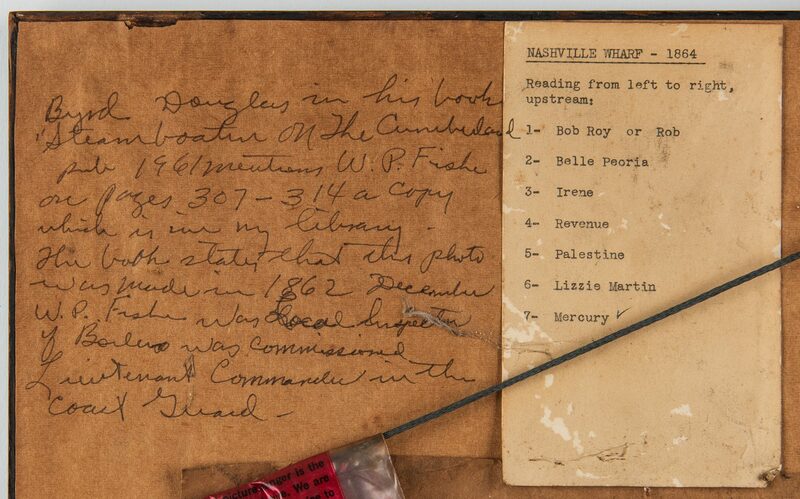 An additional inscription en verso reads "Byrd Douglas in his book on the Cumberland published in 1961, mentions W. P. Fiske on pages 307-314, a copy of which is in my library. 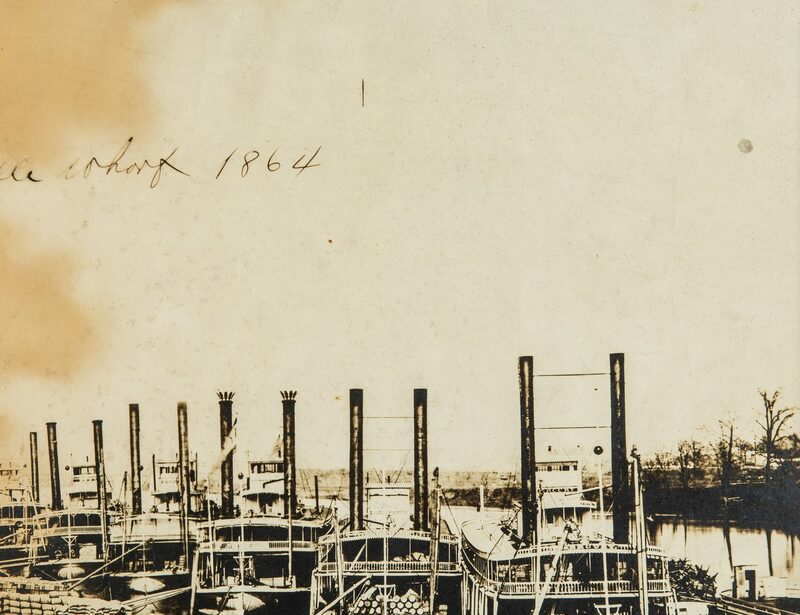 The book states that the photo was made in 1862 December, W.P. 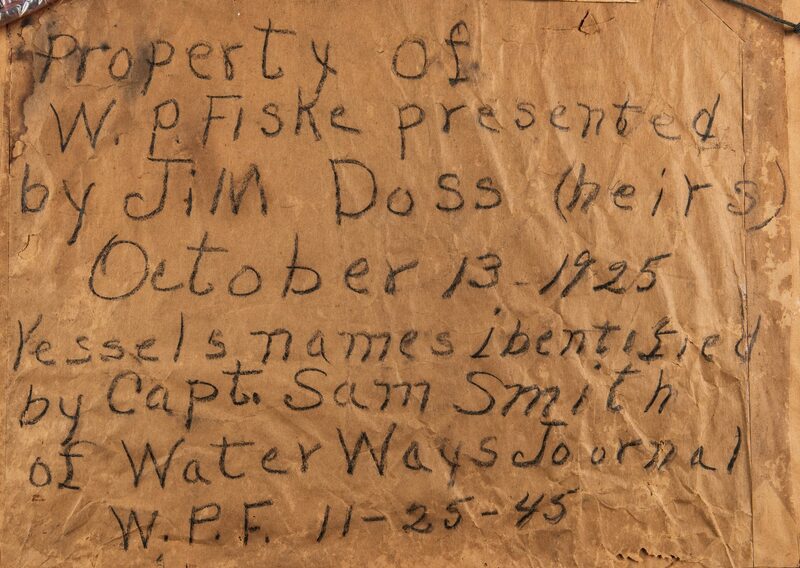 Fiske was local inspector of boilers, was commissioned Lieutenant Commander in the Coast Guard". 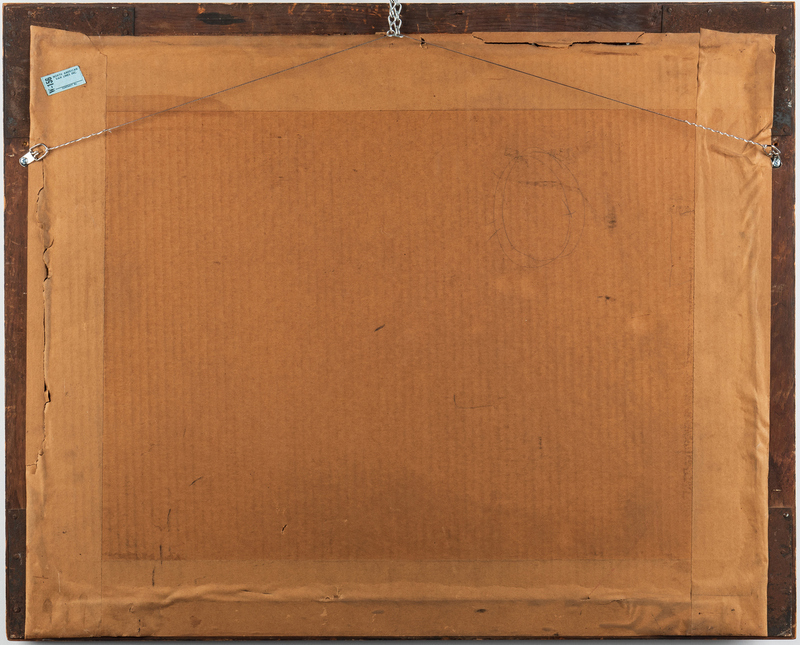 Matted and housed under glass in a wooden frame. 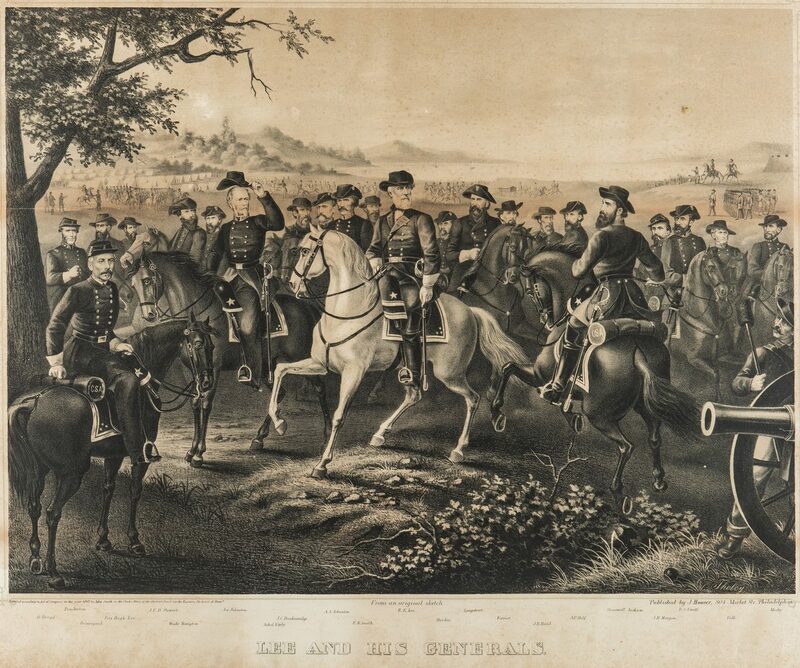 Image – 13" H x 15 3/4" W. Framed – 18" H x 20 1/2" W. 2nd Item: Lithograph titled "Lee and his Generals" published by J. Hoover, Philadelphia, after the painting by Augustus Tholey (American, died 1898), 1867. 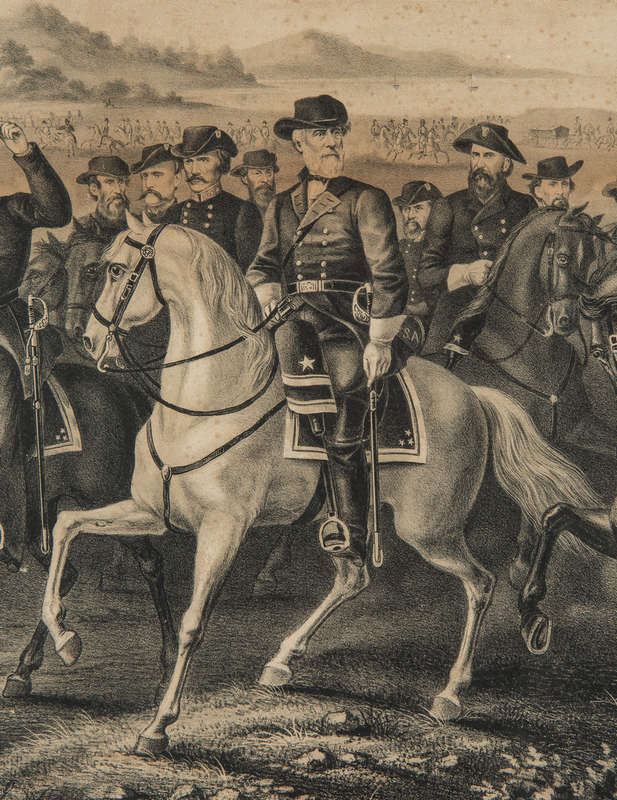 Depicts Robert E. Lee on horseback surrounded by 21 of his generals including Stonewall Jackson, Mosby, Polk, Morgan, Hill, Hood, Nathan Bedford Forrest, Longstreet, Hardee, E.K. 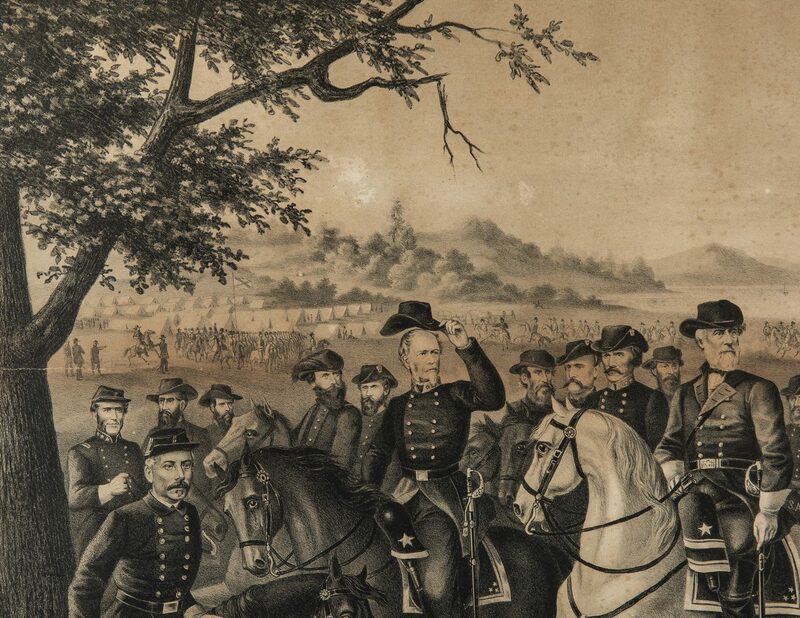 Smith, Albert Sidney Johnston, Breckenridge, Jubal Early, Joe Johnston, Hampton, J.E.B. 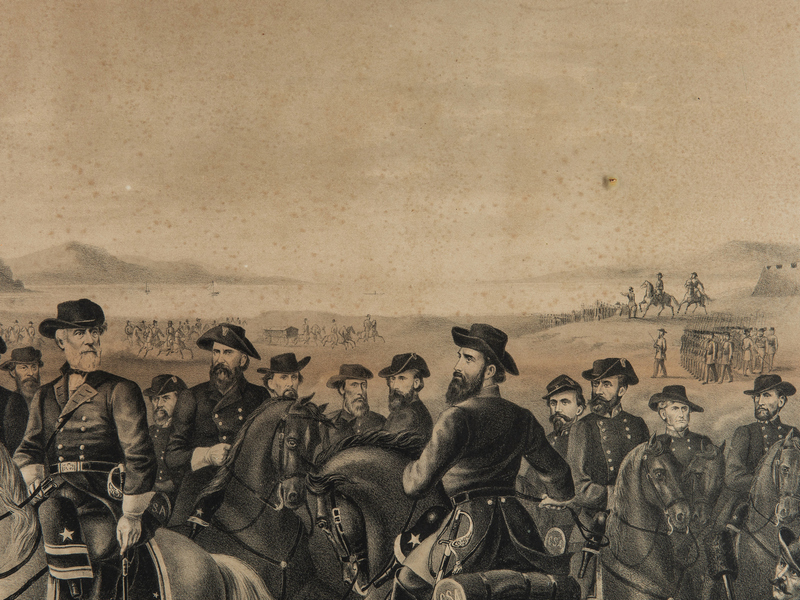 Stuart, Beauregard, Fitzhugh Lee, Pemberton, and Bragg. 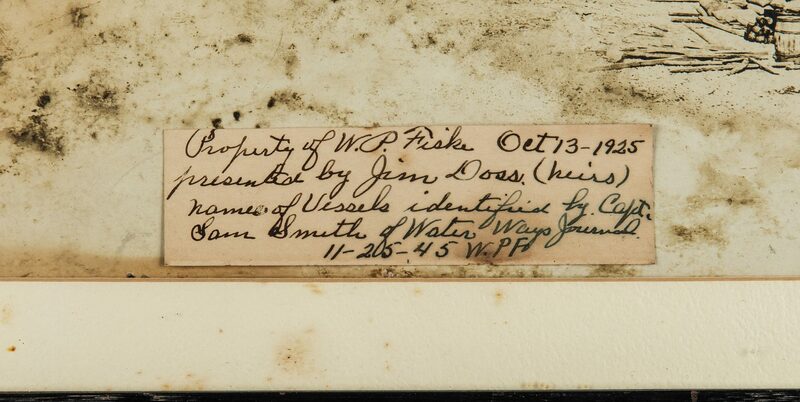 Housed under glass in an antique grain painted wood frame with gilt rabbet edge. 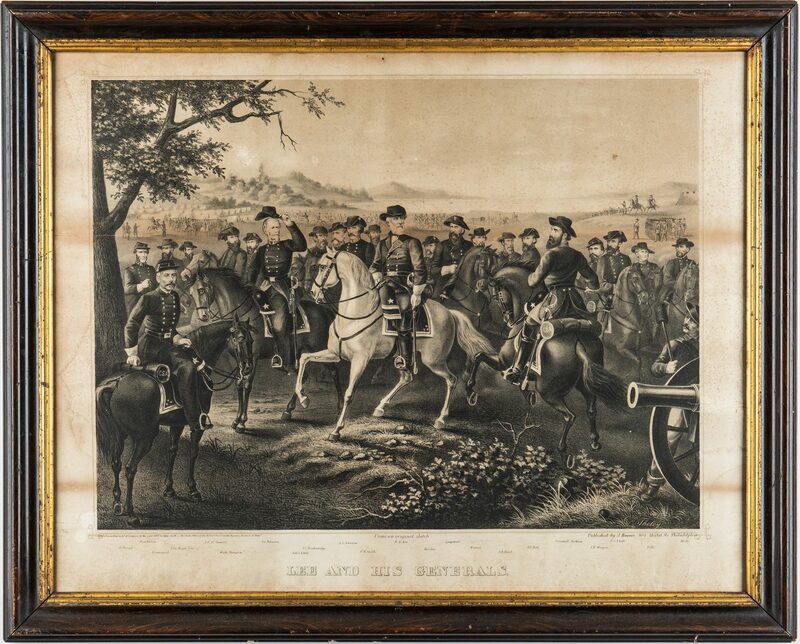 Sight – 21 1/4" x 27 1/4" W. Framed – 25" H x 31 1/4" W. Both items American, mid 19th century. Provenance: The collection of internationally known ragtime pianist and historian Johnny Maddox, Gallatin, TN. 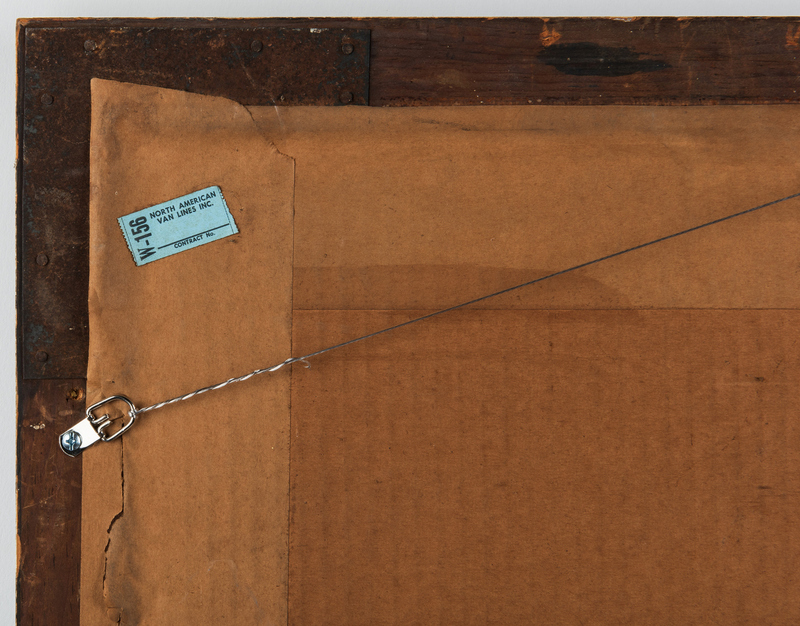 CONDITION: 1st item: Large 8" H x 6 1/2" W damp stain to upper left corner. 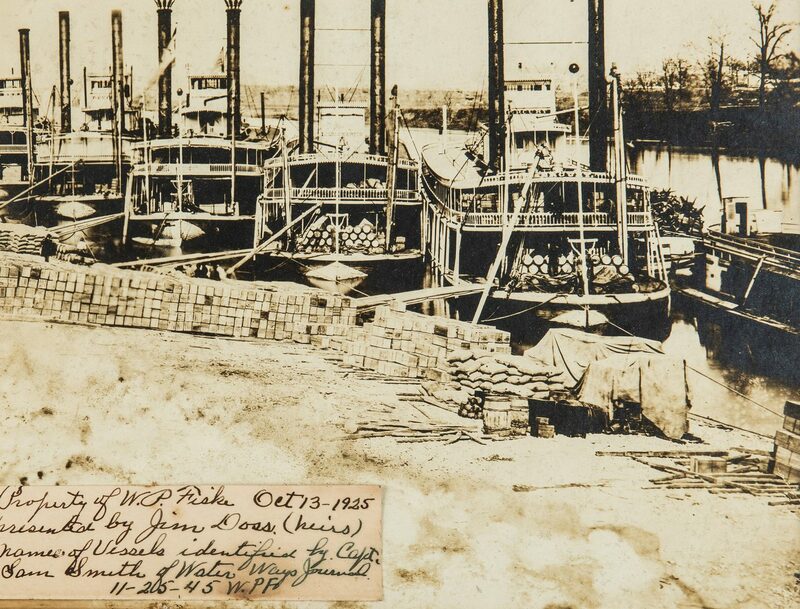 Minor spots of water damage throughout. 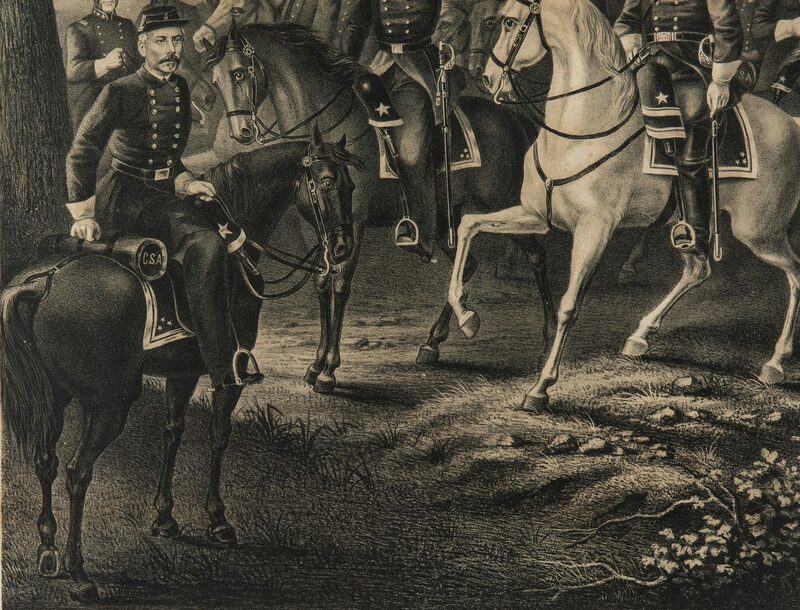 2nd item: Foxing and damp staining to margins, foxing to image, overall light toning.